With its unique design that’s unrivalled by any other heavy duty vehicle in the world, TATRA can pack a punch against the toughest terrain around. At Offroad Trucks Australia, if there’s one thing we know well its trucks. That’s why we choose to only partner with the best off road truck manufacturer in the world, TATRA, to offer you the most powerful and reliable workhorse you’ll ever need. For 20 years we have stuck by the one brand that continues to single-handedly outperform the rest, amongst the harshest conditions and toughest terrains you’ll ever encounter. 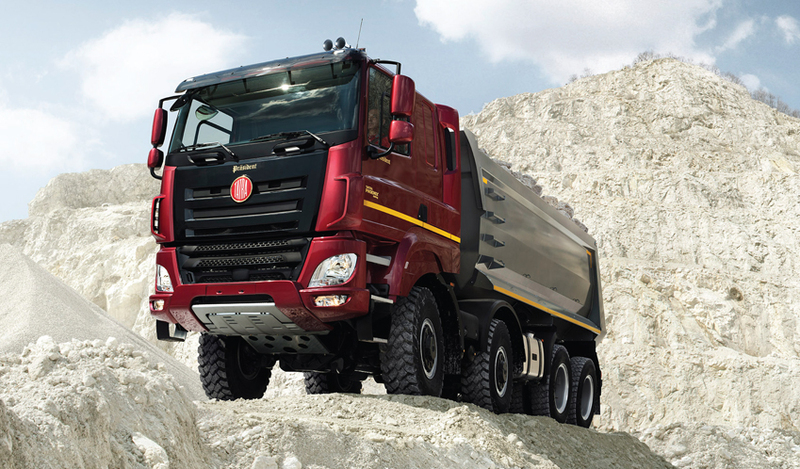 We’re just as passionate about TATRA Trucks as we are helping you. And we can prove it too. As the only importer and distributor of TATRA trucks in all of Australasia, you can be sure you’re getting the best service at every single touch point, even after your truck hits the ground running. No other truck in the world compares to the innovative design and drive of a heavy duty TATRA truck. Purpose built for off road environments, there’s really nothing a TATRA can’t handle. .
With the ability to customise truck specifications according to your use, it’s no surprise why it continues to be the universal choice for a wide range of industries such as Defence, Mining, Fire Fighting, Forestry, Oil and Gas and Construction. With over 120 years of research, design and manufacturing brilliance to draw upon, TATRA trucks continue to evolve their original unique chassis concept, for today’s range of powerful trucks. For decades this unique concept, which originated in the Czech Republic, has inspired other manufacturers’ chassis designs all over the globe, but none have even come close to outperforming the innovative technology that TATRA is renowned for. With its unrivalled payload capacity and mobility, you can transport more material faster than you ever thought possible. Whether over the most extreme terrain or on the road, a TATRA truck is always up to the task. 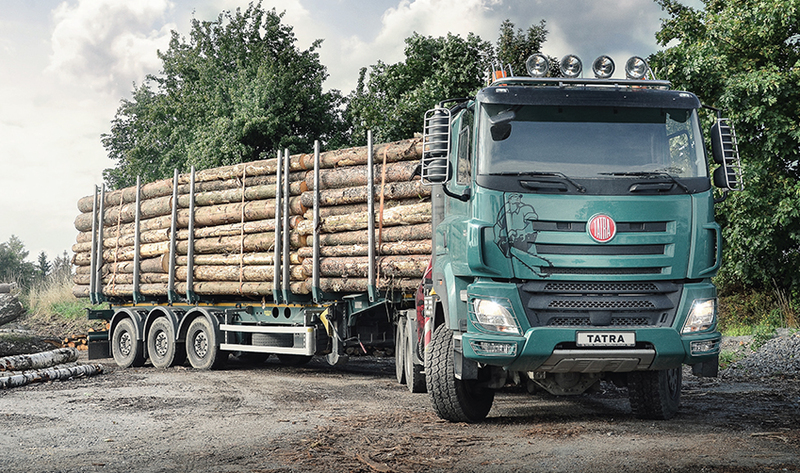 With tailored solutions engineered to fulfil the most demanding requirements, you can rely on a TATRA truck to get the job done right, with lower operating costs and longer lifetimes. Spacious and comfortable with impeccable safety, you’ll discover maximum comfort in the driver’s seat, and feel the difference to your working conditions with fewer vibrations. TATRA has been in the vehicle manufacturing business since 1850, and continues to evolve and perfect its unique TATRA chassis concept for universal applications around the globe. 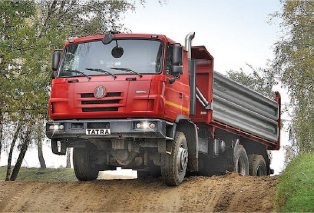 Using the Tatra KING FRAME design and suspension, this model offers a robust solution for mining and civil applications, using the powerful Tatra 435HP engine and Allison 4500 transmission. Available in Australia in 4×4, 6×6, 8×8, and 10×10 configurations. 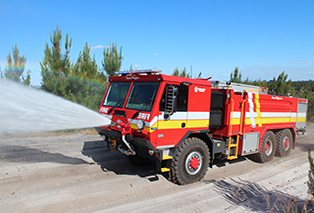 Utilising the same engine, transmission and suspension design as the T815-2, this model offers the additional feature of a low profile certified ROPS/FOPS cabin for additional safety or where access is limited. Available in Australia in 4×4, 6×6, 8×8, and 10×10 configurations. 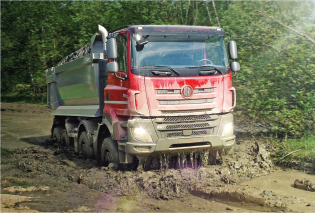 Take a look at our complete range of fully customisable high performing trucks to discover the ultimate off road vehicle for your operations.